Recently the Sals wrestling team competed against wrestlers from across the state at the Delcastle Invitational, a stage for wrestlers to show how they are improving at the midpoint of the season. The Sals were able to take home three of the fourteen weight class titles and were able to claim the team title for the second straight season. 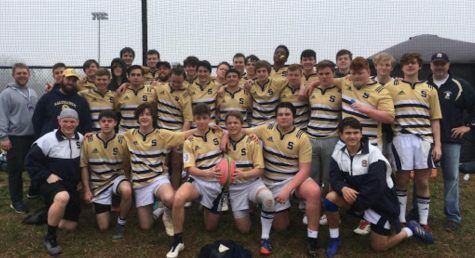 Following the Delcastle Invitational Salesianum’s wrestling was ranked third in the state. Two-time DIAA defending state champion Zach Spence was able to win the 113 weight class, while fellow seniors Harry Latch and Colin Flower won their title matches in 138 and 182, respectively. 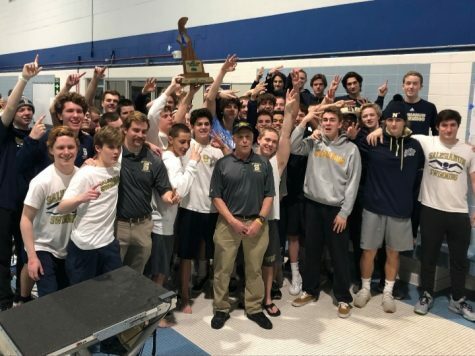 The Sals continue their season with upcoming meets against Charter and Sussex Central where Colin Flower looks for revenge for the football state championship loss to SC.